A colleague of mine was looking for a new car recently. Since he wanted an economy sedan, the only option he had was obviously the Honda City. A base model price starting at PKR 15.23 lac was quite high, to be the only option available for the buyer. 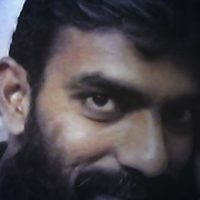 Calculating the on-road price the estimated cost (without insurance) was around PKR 15.60 but since it was his hard-earned money & was going to be his ‘first brand new car’, he was too reluctant to go for a zero-meter car that’s actually a 7 year old shape. Going for 1.3L Corolla meant that he had to add almost a 100K to buy a Corolla XLi (PKR 16.39 lac) that misses out plenty of basic features while GLi (PKR 17.84 lac) was way out of the budget. So he decided to check the used car market if he can find a slightly-used car in good knick. 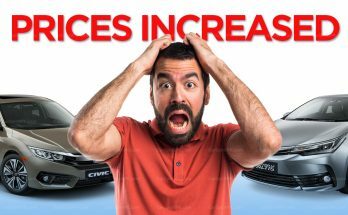 Though there were some really good Honda City available for sale within his budget but he was so frustrated to see the same car & the only option in used car market as well as the only option among the brand new vehicles. If a buyer goes out to buy even a 7 year old 1300cc sedan, all he gets is the same looking City that’s available in Honda showrooms with a little makeover. Although a 1300cc Corolla is the only second option available, unfortunately the Corollas today, be it new or used are insanely overpriced. Now the only other option left is to play a gamble & buy a used JDM imported vehicle. So where is the variety? The liberty to opt among a few vehicles in the same segment is gone. This isn’t just the case with Honda City, but most of the vehicles available in the market these days. A used Suzuki Swift from 6 years ago is exactly the same as the one standing at the dealerships. A Cultus apart from the weird grill & tail lights is still the same for new as well as used car buyers. Mehran since its birth is unchanged as we all know. 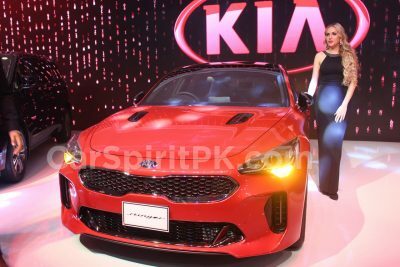 But what’s disappointing is that the 1300cc sedan market which once used to offer a great variety is now like a coin with just two faces. 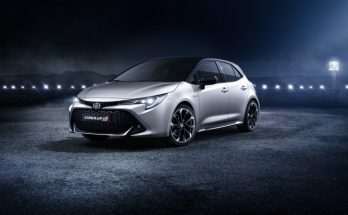 Having had a trusted customer base for more than a decade in Pakistan, the Toyota Corolla was in its 5th generation during the mid 1980s and came equipped with a 12-valve 1295cc 2E engine. Available in automatic as well as manual transmissions the car was available in DX, GL & Saloon trims with different color coded interiors as well. 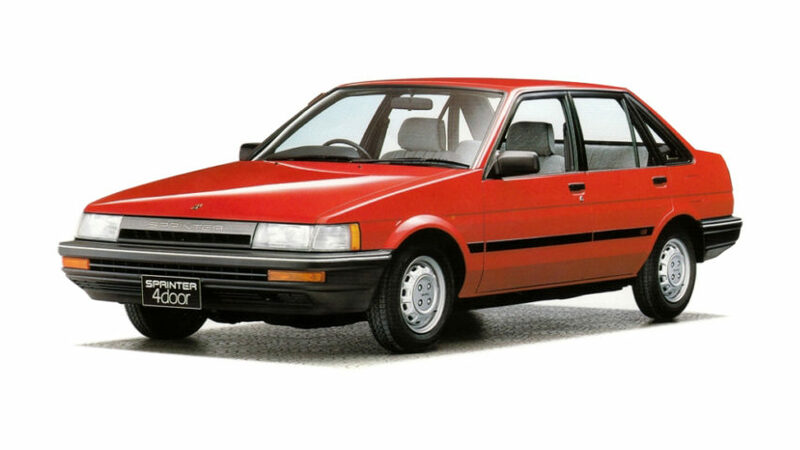 The Corolla remained one of the concrete choices in the 1300cc segment during that era. 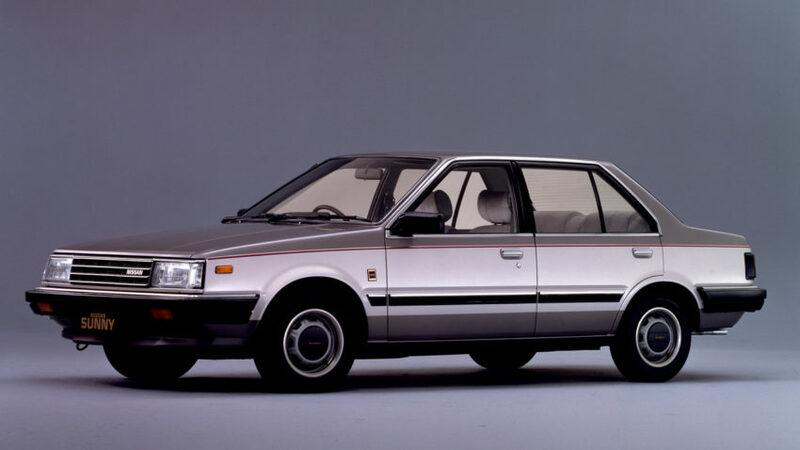 But Corolla wasn’t the only popular car of that era, the Honda Civic was one of the best looking sedans available during the mid 80s. Straight after its launch in late 1983 the 3rd gen Civic won the ‘Car of the Year’ award in Japan & that success was carried in our market too. 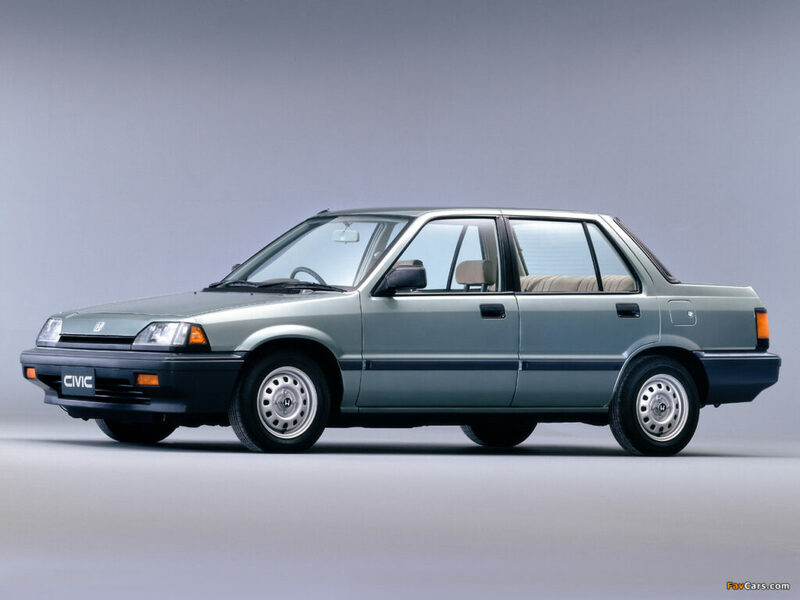 With a 1300cc 12-valve engine & available in as many as 10 exterior colors and 4 interior color options, the Civic was one of the most popular cars in our market during the mid 80s. 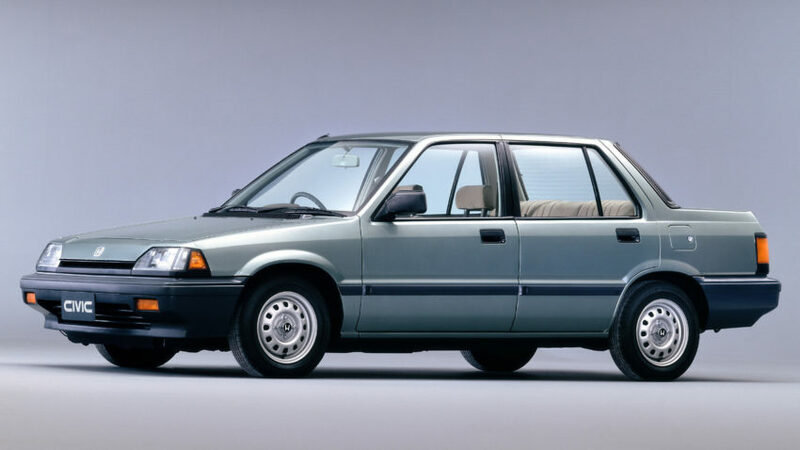 It was a time when anything other than Toyota/ Honda/ Suzuki was equally popular, and so was the Lancer. The 1300cc Lancer equipped with 4G13 engine appeared with various trim levels & interior color options. Lancer was purely loved for its exciting drive and innovative design, with a curb weight of just under 900kg it was the most nimble sedan in the market back in those days and remained a very handsome seller. The Lancer Super Saloon trims were equipped with a digital speedometer & were considered as the coolest car available in the market. 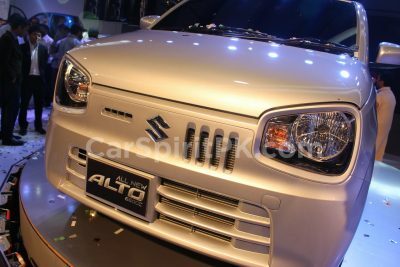 Sunny was available in 1.0 as well as 1.3 liter engines. Nissan (Datsun) had a long history in Pakistan since the 1960s and hence were largely preferred by customers due to their trusted reliability & cheaper maintenance. Although the design was too squared, the car remained popular among the buyers in our country & held a decent resale value for a long time. Like Nissan, the Mazda vehicles had a long and trusted history in our market which dates back to the 1960s. Mazda cars had a good & reliable impression among buyers during that era. The 323 sedan came with a 8-valve 1300cc engine and while not as popular as the Corolla or Civic, it was still found in considerable number on our roads. If you remember the famous drama serial ‘Dhoop Kinaaray’, the car which Rahat Kazmi used to drive was a Mazda 323. 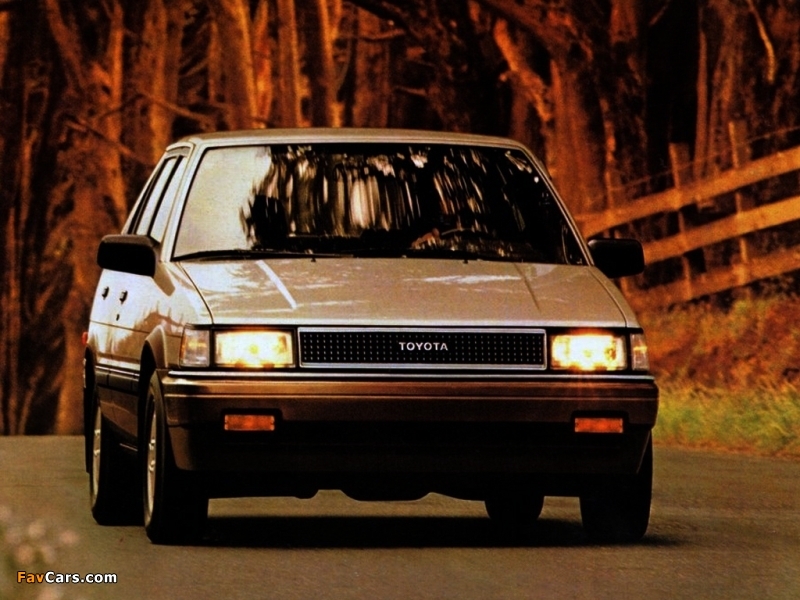 Corolla wasn’t the only sedan by Toyota back in the 80s, the Sprinter was equally popular. Sprinter had slightly different head lamps compared to Corolla, 4 additional side windows, inclined c-pillar, and different tail lamps while the boot was placed a little higher & front aero radiator grills were present. Several trim levels were available including the XL, SE & Rivere Saloon. The Sprinter was good option in the 1300cc sedan segment and with a proven Toyota reliability, had a good resale as well. 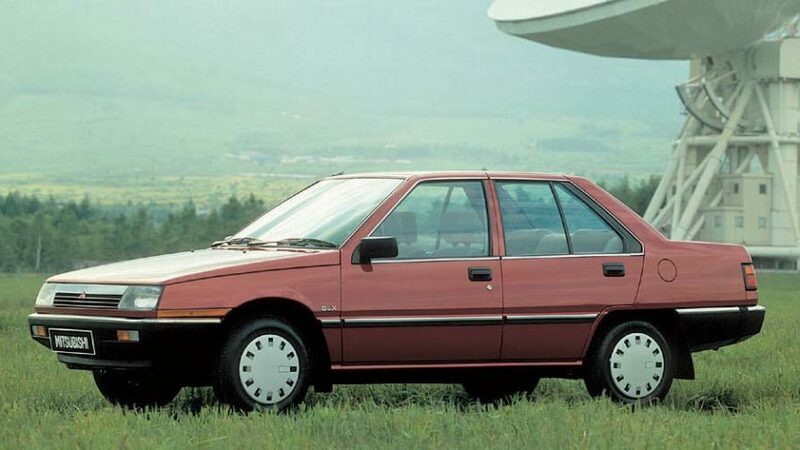 The Charmant was another reliable & robust option among the 1300cc sedans back in the 80s. 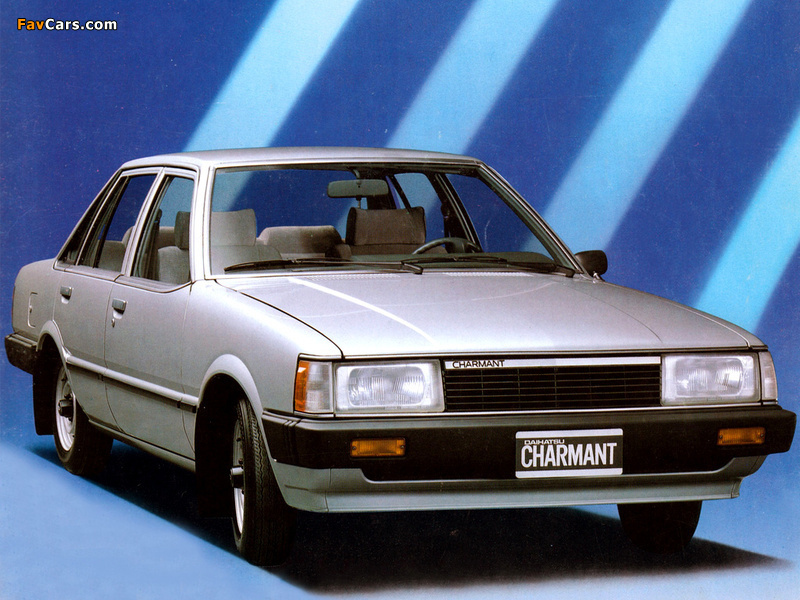 The Charmant was originally a Corolla spin-off having a Toyota engine under the hood. The Charmant despite a somewhat outdated design & an outdated Front Engine/ Rear Wheel Drive layout was still a popular car in the market. 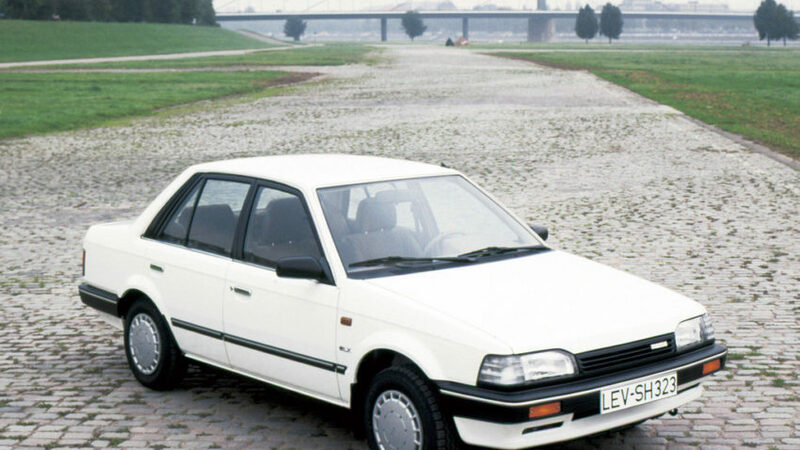 The production of Daihatsu Charmant came to an end in 1987 and thus the end of Charmant era in Pakistan. It used to hold a decent resale value for a long time even after being discontinued. There were as many as seven options among 1300cc sedans in combined 20+ trims levels for a buyer to choose from. And if you wanted to go for a slightly bigger engine, the 1500cc & above options included Toyota Corona, Toyota Crown, Toyota Cressida, Honda Accord, Honda Concerto, Honda Integra, Mazda 626, Mazda 929, Nissan Cedric, Mitsubishi Galant and a few more. And assuming if you were short of cash & couldn’t go for a brand new 1300cc sedan, the 3-4 year old options would give you some very different vehicles altogether. 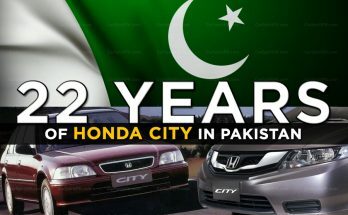 Fast forward 30 years, what’s left today for a car buyer is just Honda City with a few shades of grey. 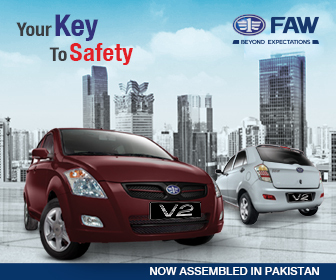 While the new auto policy has been announced, there is a good possibility that Pakistan’s auto consumers will once again get a chance to choose between a number options. Audi is conducting a feasibility study, while Datsun/ Nissan is in talks with government regarding a possible comeback. And with Fiat & Renault also among the possible entrants, our automobile market will definitely see better days ahead.